One of Swindon’s top estate agents, Castles Residential Sales & Lettings, has been shortlisted by Relocation Agent Network, a national network of selected estate agents, for the 2015 Best Agent West Region Award. The winner will be announced at a black tie evening Awards Dinner held at the Park Plaza Riverbank Hotel, London on Friday 13 November. The Awards Dinner closes Relocation Agent Network’s annual National Conference, and this year is hosted by well-known comedian, Tim Vine. 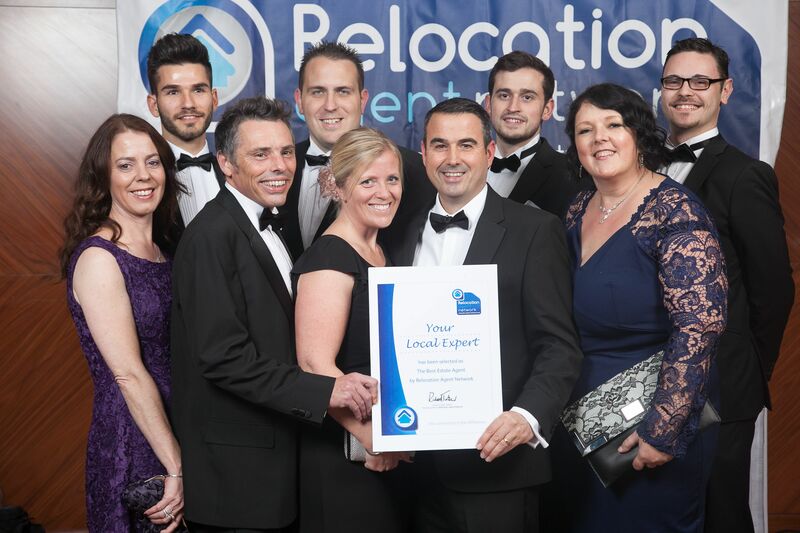 Relocation Agent Network’s 2015 Best Agent West Region Award is an annual prize for the agent that has consistently made the best overall contribution to the Network throughout the year and offers nominees the chance to become the Network’s ‘Best Network Agent in the WestRegion’. To reach this stage of the award programme, agents must demonstrate excellent customer service, innovative business initiatives and a commitment to the Relocation Agent Network principles. Castles Residential Sales & Lettings is ranked 101 out of 14,443 UK estate agents on allAgents, as of Friday 6 November 2015. It was handpicked by Cartus, the world’s premier provider of relocation services as Swindon’s only relocation agent and was selected for memberships with The Guild of Professional Estate Agents and The Relocation Agent Network. The company won the Wiltshire Small Business of the Year award in 2007 and The Relocation Agent Network’s Best Agent regional award for Wiltshire in 2011 and 2012. In 2014, Castles Residential Sales & Lettings finished runner-up and received a commendation in the latter award.